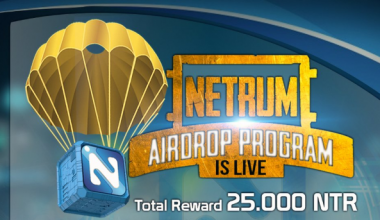 UPDATE 5-4-2018 Due to huge demand, this airdrop is temporarily paused. Aworker is a next-generation recruitment platform based on Blockchain. Aworker will make it possible for candidates to get rewards on blockchain for their recommendations, personal data, and skills. Employees search via smart contracts helps companies to reduce 'cost per hire.' Aworker is rated 4.3/5 by ICO Bench. Aworker is airdropping 25 WORK tokens for signing up and completing social media tasks! Only to first 5000. 3. Join Telegram, Twitter and Facebook. 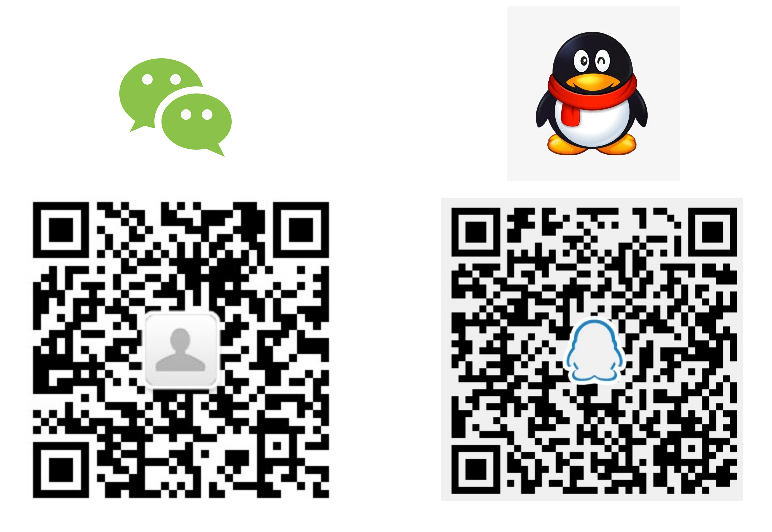 All links are provided. 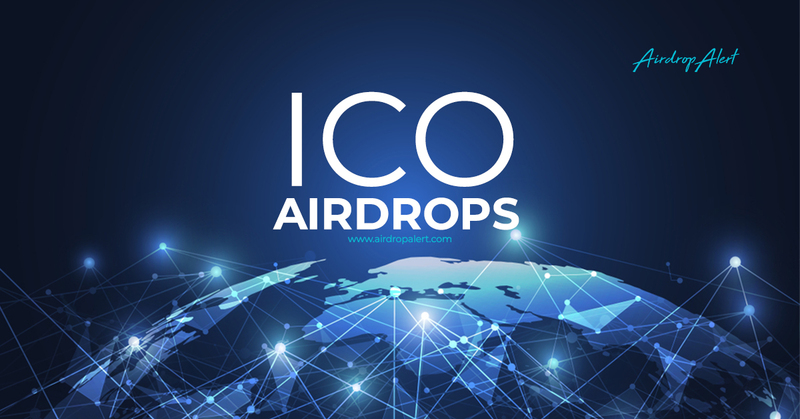 Airdrop tokens will be send to your account after token sale on June 26, 2018. 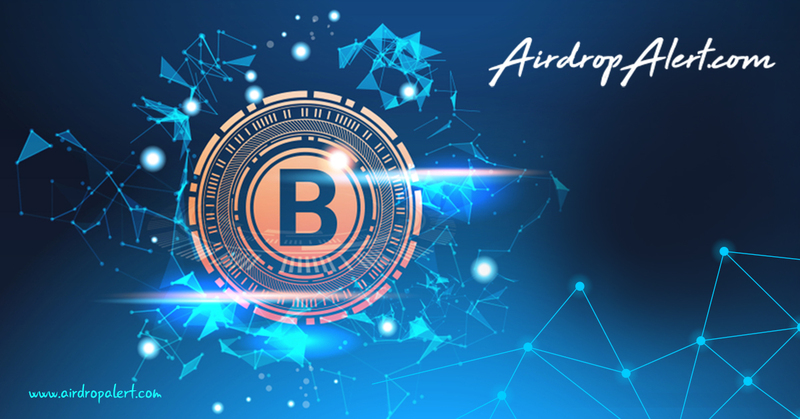 How to join the Aworker Airdrop?